Gliding windows slide left or right to open. Sometimes called a horizontal slider, they are similar to a patio door in design and offer a contemporary look. With the screen outside the operating window bugs stay on the outside. 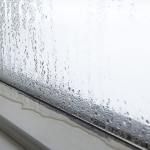 Gliding windows are sometimes referred to as sliders or slide-bys. 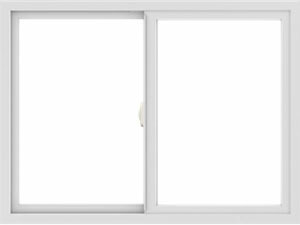 The windows glide open from the sides of the frame rather than up or down commonly found in double-hung windows. Gliders feature two sashes, with at least one sash sliding horizontally past the other in a single frame. 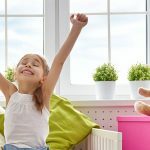 They are a great complement to any St. Paul or Minneapolis area home, and they can be easily opened up to let in fresh air for your family and guests to enjoy. Andersen’s gliders are available with many different options so that you can customize them to match perfectly with your home’s interior and exterior. There are many glass patterns, trim options, grid options, and colors that can be combined into your custom fit windows. Because of our expertise in replacing windows in Minnesota, we can almost always change a window style from a casement-double or twin double-hungs to a gliding window. 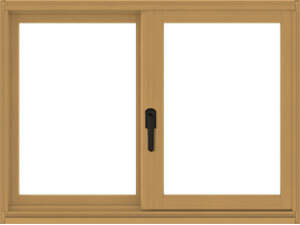 Designed to be a replacement window, this is the most versatile and popular series from Andersen. Wood interior protected by vinyl exterior cladding. A truly custom window. Available in more than 50 colors, with many interior wood species and stain colors. Interior wood protected by aluminum exterior. Made with our sustainable composite Fibrex® material which is twice as strong as vinyl. Maintenance-free interior with clean corners for a refined look. Minimal maintenance – Gliding windows from Andersen have fewer parts than conventional windows, making them a low-maintenance and cost-effective choice for residential homes. Durable. Springs and pulleys wear or fail over time. Gliding windows don’t rely on these components to function, making them more durable than other window styles. Energy-efficiency – Andersen’s design affords industry leading efficiency for gliding windows. 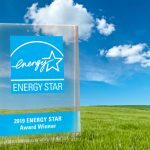 This will result in reduced energy consumption for your home. 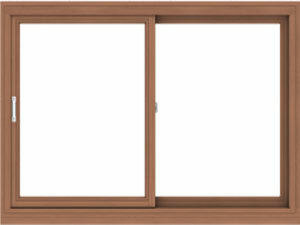 Easy of use – Gliding windows require very little effort and dexterity to open and close. They aren’t heavy and they glide along the window frame with ease. To use, all you have to do is release a latch and slide the window open.